In this modern era, everybody has a hectic schedule which makes them less aware of those places and websites from where they can get relevant information regarding shopping. Since we all are living in the 21st century and now the world is getting globalized, most of the people are going through online shopping instead of going to the shops. It is possible to purchase all the essential and general stuff online and Internet marketing plays a vital role in day-to-day life and you can also get news related to the products which are about to launch. Flowing are the reasons that can clear all your doubts. Online Shopping is a less time-consuming process. Numerous choices at your computer screen or mobile. You can cross check the prices of products on different similar websites. Pleasing schemes and discount offers are made available time to time. No doubt shopping online is a good option and hence below we have listed top 5 websites which are selling Mobiles Online. 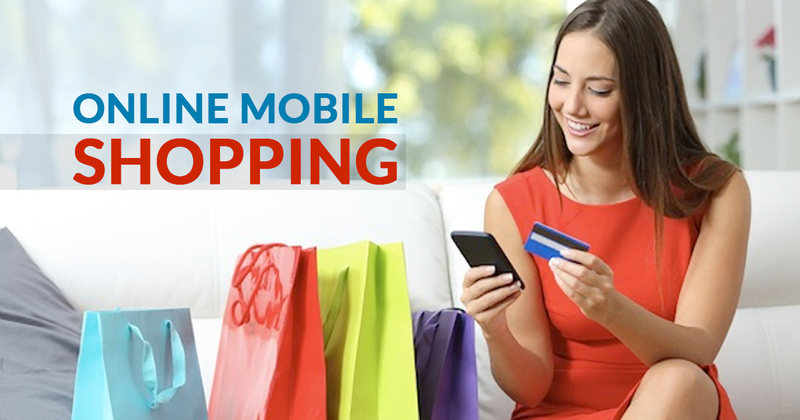 If we are concerned with mobile shopping on the internet, we have multiple options in various categories. One can easily filter his favorite on basis of price, features, and class on just a click. Amazon is one of the biggest online e-commerce platforms and is operating in India with the name of Amazon India. Amazon has a huge number of products including numerous smartphones, which are available to buy at very competitive prices. In fact, Amazon apparently sells more than any other online marketers of India. Timely offers, discounts, and sales are organized by the company to attract more and more buyers. Like, Amazon, Flipkart is also one of the biggest online portals of this nation. The entire country depends on a lot on Flipkart for nearly all their shopping needs. Flipkart sells everything from gift vouchers to electronics to home appliances. In fact, statistics claim that there are more items on Flipkart than in a mall. In the mobile section also the company has huge listed products with different offers and cash backs. Snapdeal is an also an Indian e-commerce website, which is often preferred by the masses for its cheap rates. The company sells products at really low prices and hence, is a favorite of the general masses. Anyone looking to buy from Snapdeal would be a good idea as the products listed are available at cheap prices. In the smartphone and mobile segment also the company has huge numbers of listed products with different offers and cash backs. Shopclues is very famous Indian e-commerce website that sells a wide range of products including mobiles. Famous for its heavy discounted and best shopping deals offers. Apart from smartphones and mobile products like cameras, Computer accessories, Gift, Jewellery, Cosmetics, toys, clothes, books, and bags. Homeshop18 is an equally popular website amongst online shoppers but only for those who do not mind waiting for a little extra for delivery of products at a lower price. Many times, one can easily find many consumable goods including mobile at the cheapest ever price. Thus, this site also has an equally large number of shoppers who are loyalists but, do remember homeshop18 cannot be trusted for the speedy delivery. 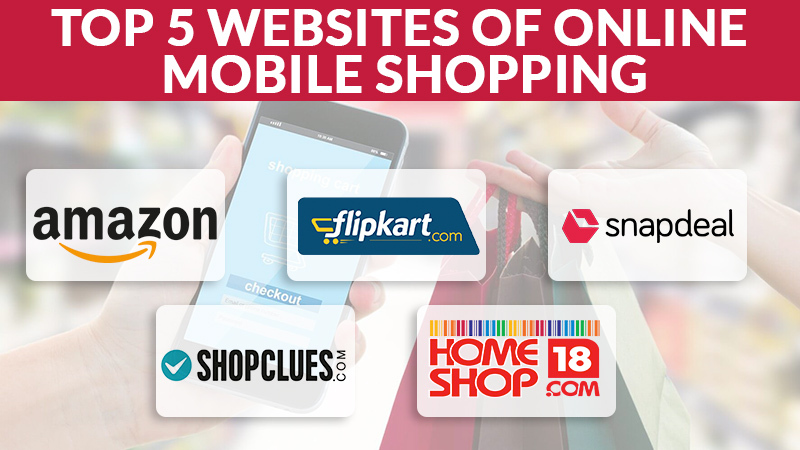 So, in the above article, the top 5 mobile shopping sites of India are described, and readers on the basis of this can scroll to any of these, based on their specific needs and requirements. Post your comment and recommendations in the comment section.